Kengo Kuma is one of the most prominent Japanese architects. He was born on August 8, 1956 in Yokohama, Japan. 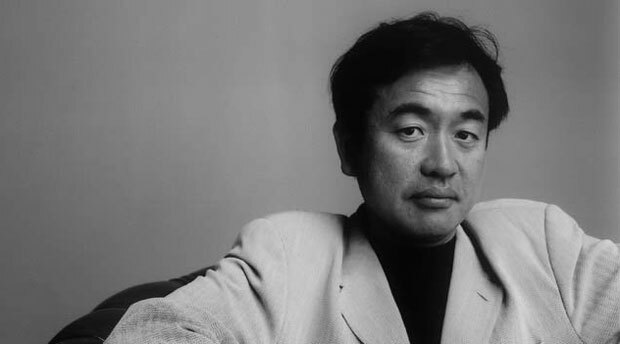 After going to Eiko Gakuen junior and senior high schools he joined University of Tokyo and graduated in 1979. After doing his bachelors Kuma worked at Nihon Sekkei and TODA Corporation for some time and then shifted to New York to enroll at Columbia University as a visiting researcher from 1985 to 1986. In 1987 Kuma commenced the “Spatial Design Studio” and soon launched his own office in 1990 with the name “Kengo Kuma & Associates“. He is regarded as one of the most popular contemporary architects of Japan concerned with reviving and revitalizing the traditional Japanese values and customs by blending them well with modernistic approach of current time. For this purpose the main area of Kuma’s focus are materials and their emotional connectivity with Japanese traditions. Kuma promotes the idea of drawing inspiration from surroundings and context of the project to eliminate the chances of alienation of building on its site. His efforts have exposed many innovative uses of conventional Japanese materials in throbbing market of 21st century. He has proposed new ways of incorporating built environment with natural resources like natural light and unveiled architecture as a proficient art, making life comfortable instead of something dominating our daily living. Kuma is well known for producing some statement-making architecture with traditional elements, drawings global attention towards his creation. His method of mixing high-tech fashion with long-established construction manners is rapidly gaining international admiration and making its way to China as well as west. Kuma’s firm Kengo Kuma and Associates has its offices in Tokyo and Paris with a staff of 150. He caters to commissions of all scales, programs and functions from all regions of the world. Like many other successful architects, Kuma has also served at universities as a professor of architecture including at Columbia University, University of Illinois at Urbana-Champaign, and Keio University. Currently Kuma is teaching at the Graduate School of Architecture at the University of Tokyo and also carrying out various research projects in his personal laboratory, Kuma Lab. Major topics related to his researches are architecture, urbanity and design.